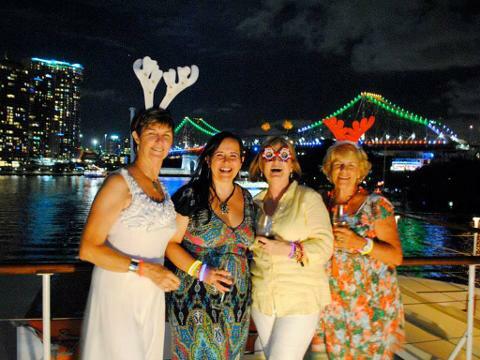 Christmas cheer comes early with Kookaburra Showboat’s Xmas in July cruises. 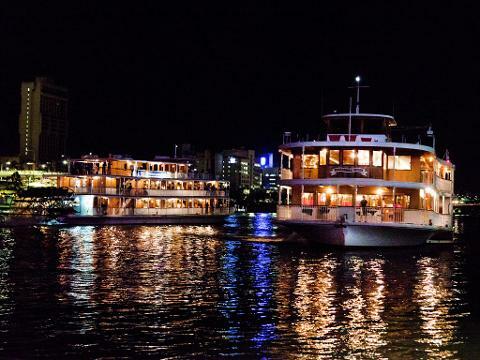 Eat, drink & be merry on board the iconic Kookaburra Queen paddle wheelers this July. 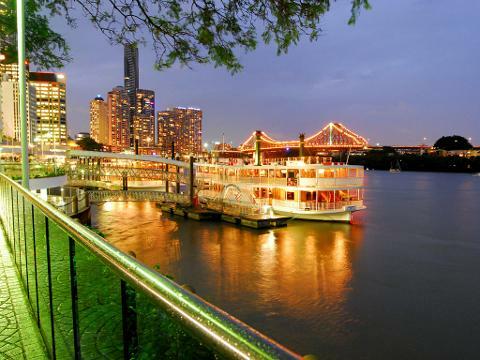 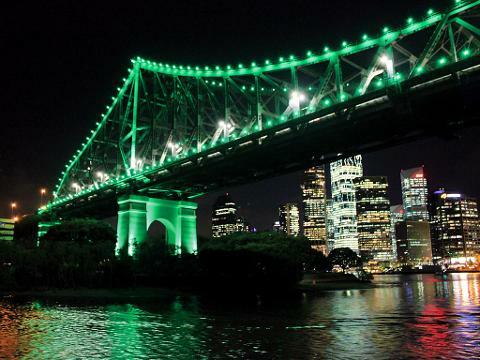 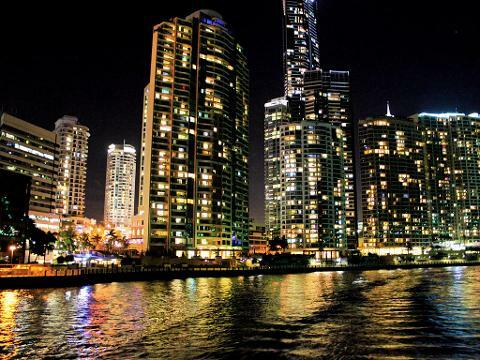 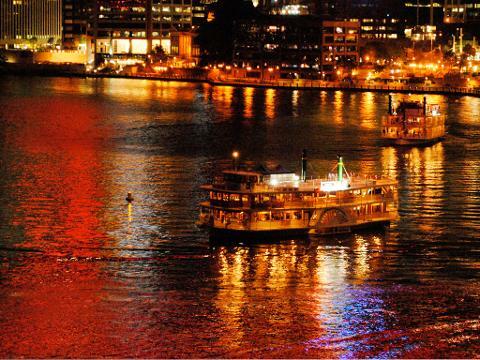 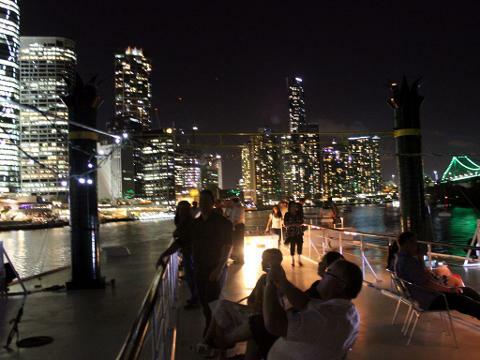 Get into the festive spirit with scenic cruise on the Brisbane River, live entertainment and let’s not forget a delicious Christmas themed contemporary buffet feast with seafood options. 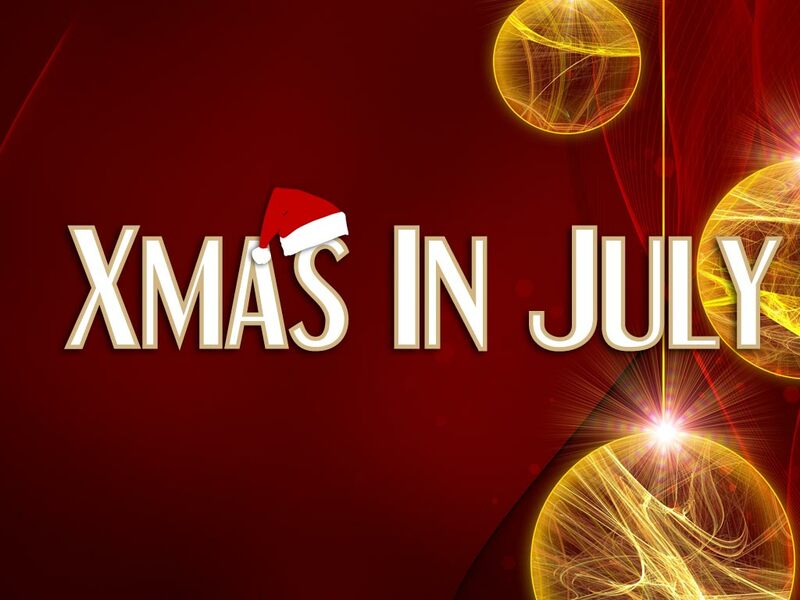 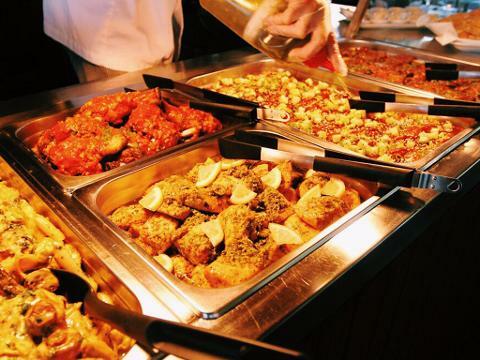 Indulge in a Christmas themed buffet as you enjoy live entertainment playing party favourites and Christmas classics all night long!